I was born in Moldova. Have my degree in human communication. Love reading, writing, watercolor. I live and work in Dublin, Ireland. 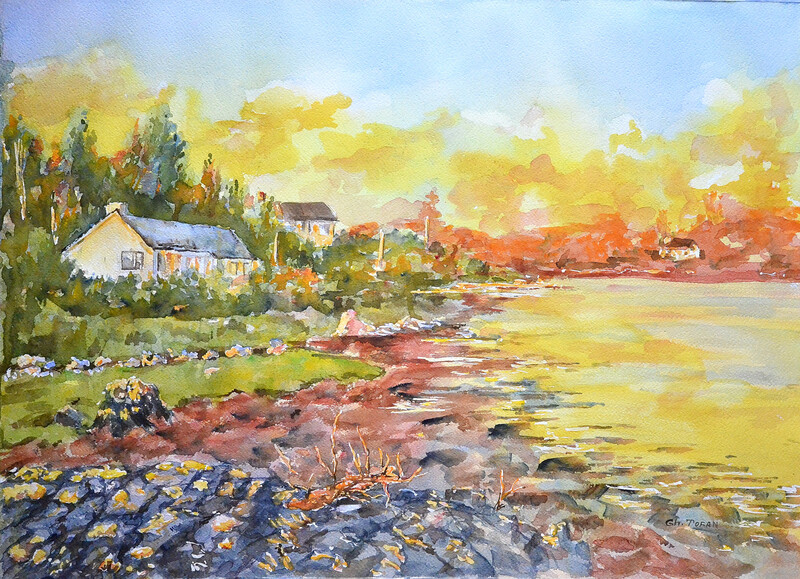 Image | This entry was posted in Watercolour feelings - Acuarela sentimentala and tagged Acquarello, Clifden, Connemara, Fabriano Paper, Fine Art, Ireland, Suset, Watercolor landscape, Watercolor painting. Bookmark the permalink.